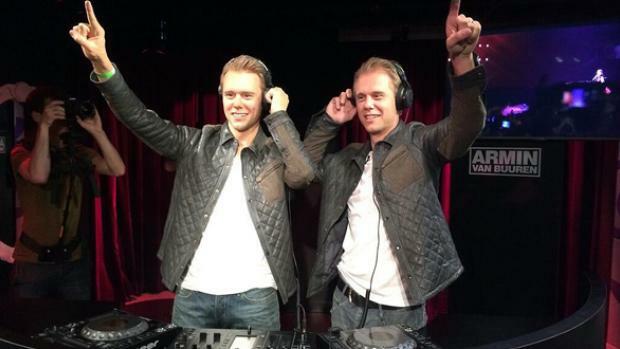 World-renowned DJ and producer Armin van Buuren unveiled his wax likeness in Madame Tussauds. Visitors of Madame Tussauds can now stand next to Armin in the DJ booth for a spectacular performance in front of the biggest Hollywood stars. Armin was asked to pose twice for the statue, enthusiastically working with the sculptors. In total more than 500 different measurements had to be taken and and at least as many photographs. During the second session in London, particular attention was paid to his facial features and expressions. After the second session, a mold was made and the wax was poured. The uncolored wax was then dyed, and individual hairs were added to the figure one at a time — even exact copies of Armin’s teeth and eyes were made as well. During the whole process, from the first posing session to the finishing touches, fifteen different people worked on the project for four months. 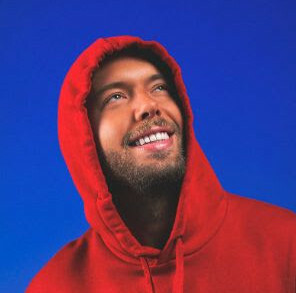 The statue of the iconic DJ now resides in Madame Tussauds behind a DJ booth in the socalled ‘A-list’ room where he ‘plays’ for international stars like Justin Timberlake, Johnny Depp, Angelina Jolie, and Gwyneth Paltrow.